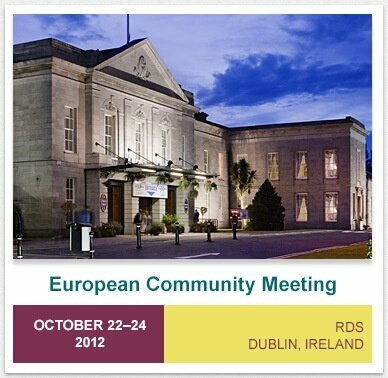 Advantio is proud to welcome its customers to the PCI European Community Meeting in Dublin. We will have our QSA’s and SDLC on hand to address any queries which you might like to raise. As the only authorised HP Fortify Partner at the community meeting, Advantio will have HP representatives on-site to demonstrate how Fortify can be used to help develop more secure applications. We have included some useful below information about Dublin. Shouldcustomers need any extra info on Dublin and logistic, please get in touch at mail@advantio.com. 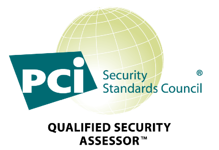 As Advantio we are happy to help make this PCI meeting a success in its hometown. Our efforts include organising drinks at the end of each day, all are welcome. Tourism info: Dublin is fairly compact, with lots of easily reached attractions, here is a sample of a few of the more popular sites which are easily reached form the city centre.